When I moved into my new house, there was a lot of DIY needing done. 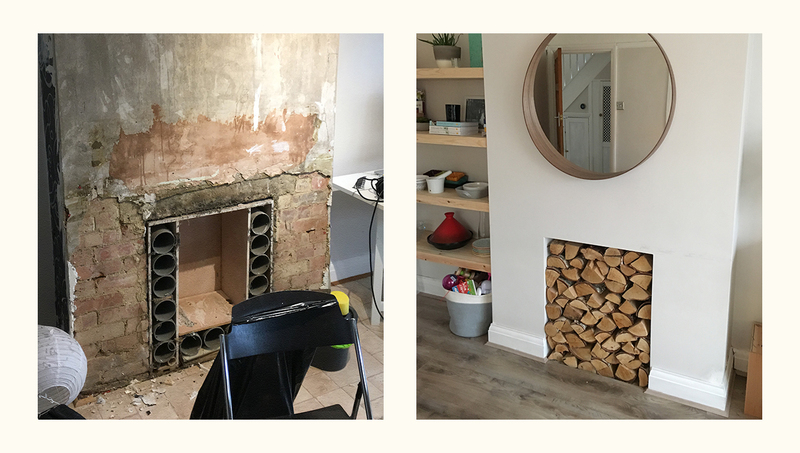 I’ve dabbled a bit in the past, but our previous homes were mostly new builds, requiring very little work. The new place was built in the 40s; I had to up my game. By the end of my months of labours I had done much more than I had ever expected, and while I loved learning all of the new skills required to make this place perfect, none of it would have been possible without YouTube. When it came time to use a decorator’s sealant along a skirting board, YouTube videos showed me how to get a smooth finish by wetting my finger on a damp sponge and running it along. When I was staining the bannisters, some kind stranger on YouTube showed me how to get the best finish. The instructions that came with the products assumed that you were an expert. 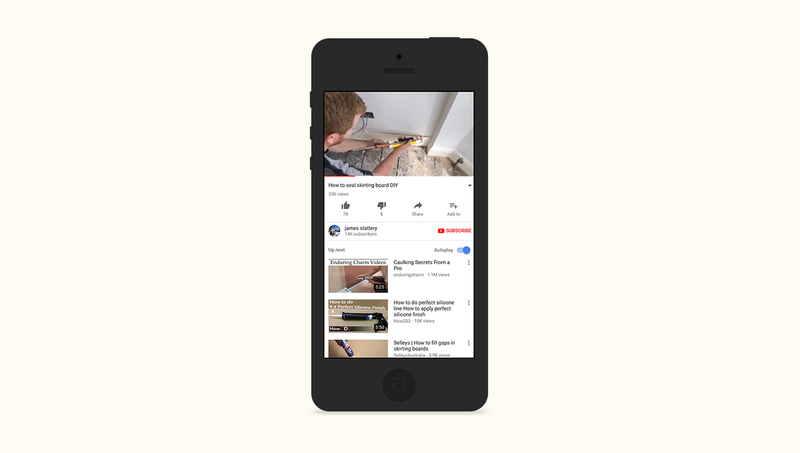 The community of amateur DIY enthusiasts online didn’t care, they were just happy to share their knowledge. Videos are a powerful tool for education and instruction. You get to see the correct use of a product while hearing the instructions, clarifying terminology and simplifying everything to its most basic observable steps. The immense popularity of YouTube, and the ease of making videos with modern smart phones, seems to have made this the default medium when people are stuck. So, I started to wonder why manufacturers weren’t producing instructional videos that they could link to instead of relying on others. The instructions that you got on the packaging certainly wasn’t doing the job. Apple released videos explaining the iPhone X’s FaceID feature. They have done the same with their iMessage Apple Pay service. They understood that their product might confuse people, so they put the correct information in a place that all their users could access it: YouTube. On the other hand, YouTube also functions as a band-aid for all the manufacturers that are completely failing to give their users the necessary information. Leaving it to customers to work it out for themselves and then disseminate information amongst themselves. You could argue that seeing dozens and dozens of YouTube videos about how to use a product is a big red flag for manufacturers, letting them know that they have failed to communicate properly with their users. This is a massive missed opportunity for companies too. How many people have purchased their products, used them incorrectly due to a lack of available knowledge and then sworn off using that brand for the rest of their lives? How many people are following a YouTube instructional video right now that is going to give them subpar results and generate ill will against the manufacturer because of the lack of communication? The community generated content of YouTube is amazing for end users, but the results may not be what the manufacturer intended unless they control the message that is being sent about their products. In a world where producing these videos has almost no cost or time investment, it is a blinding oversight.